Do not include any personally identifiable information. 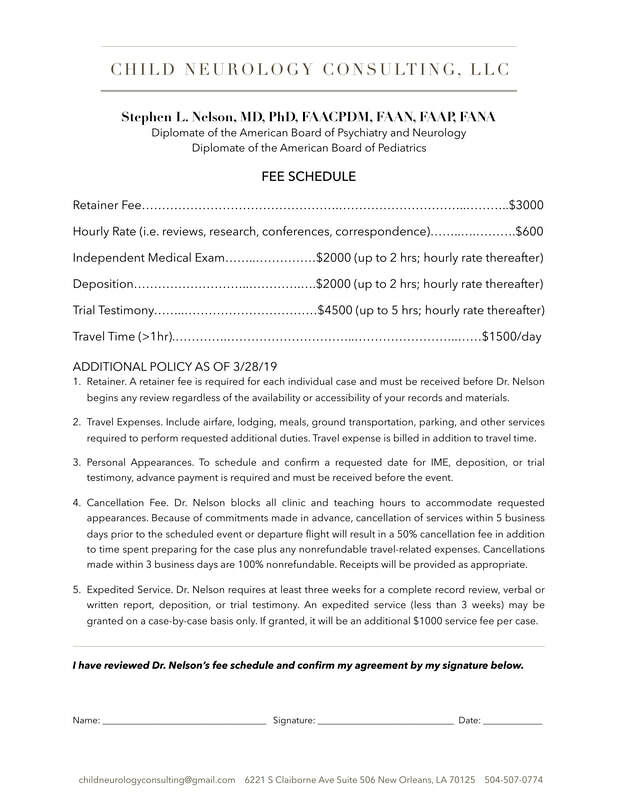 Please carefully review Dr. Nelson's fee schedule attached before submitting this form. ​You do not need to mail us a signed copy if you're providing your electronic signature below. You do not need to print and sign if you're providing your electronic signature below. ​Please do not click submit if you do not understand/agree with the terms of the fee agreement.